The planning would be a lot easier if you have an idea about the size of the party. 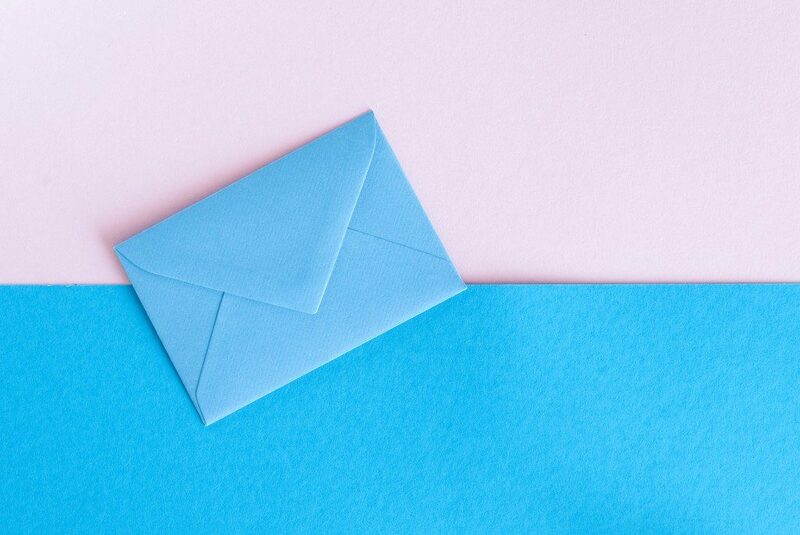 Experts suggest sending out “save-the-date” notifications two to three months ahead. Knowing the estimated number of guests as early as possible will help you set your budget plan for the party. This includes the event venue, food, and other important details. Budget planning is one of the most crucial steps here. Find out how much you can spend on the celebration. Consider overestimating every item on your checklist. Some major expenses you need to prepare include food, event venue, and loot bags. Once you have allocated the resources for the major expenses, you can now look for other services and equipment to make the party more entertaining. Hiring a professional party host or magician is ideal for this event. They can take care of the activities and the program giving you more time to enjoy the celebration. Other things you should have in check are the sound system, decorations, and photo booth. Of course, your child’s party won’t be complete without the perfect birthday cake. While there are ready-made cakes available at the local bakeshops, you may also try looking for custom cake design online. The problem with most cake stores is they usually have limited choices. As much as possible, look for shops offering customised designs. This is to make sure the cake matches the theme of the party. In case you decide to rent out a function room or outdoor event venue, take time to visit the location personally. Set an appointment with the manager or anyone in-charge, so they can tour you around. Make sure the place can accommodate all your guests. Ask about the amenities and facilities they offer. Choose the best location that can provide all your needs for the party. Consider the theme and the activities you prepared for the event. The invitation should contain the location map, proper attire, and the registration time. Provide your contact number, as well for the RSVP and other concerns. You may also take advantage of online tools. In Facebook, you can easily send out invites and notifications for the event. Contact your invited guests to confirm their attendance a week before the party so you can make adjustments. 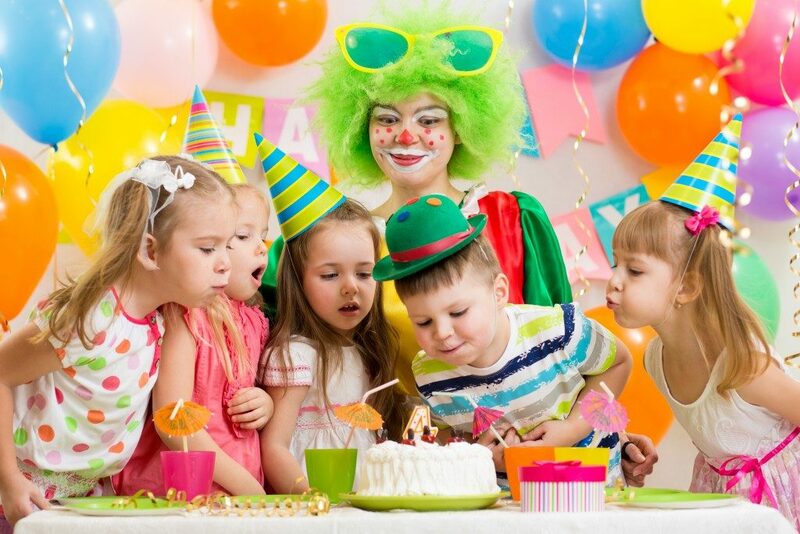 These are some few things you should keep in mind when preparing for your child’s party. Again, plan ahead of time to avoid overlooking the important things.